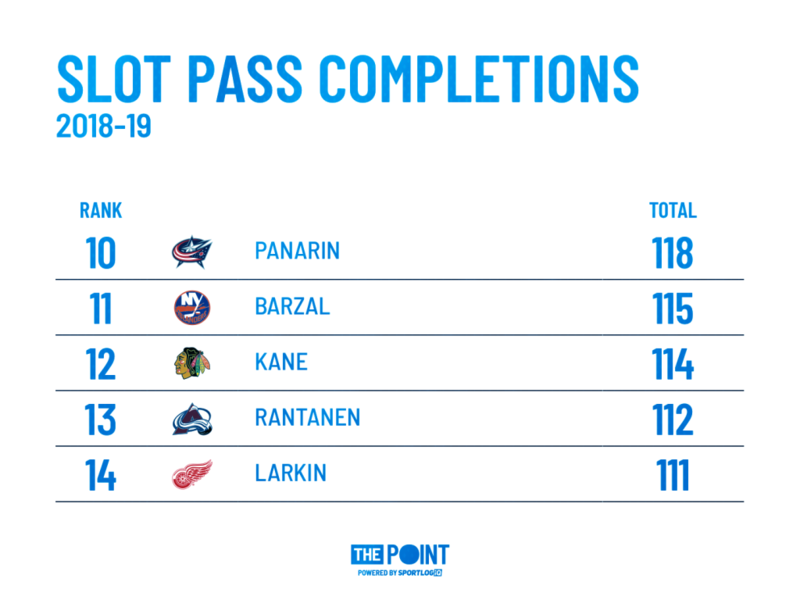 1-on-1 with Mikko Rantanen - The Point Data-driven hockey storytelling that gets right to the point. Mikko Rantanen has a blend of size and skill that few forwards in the NHL possess. Maybe none. 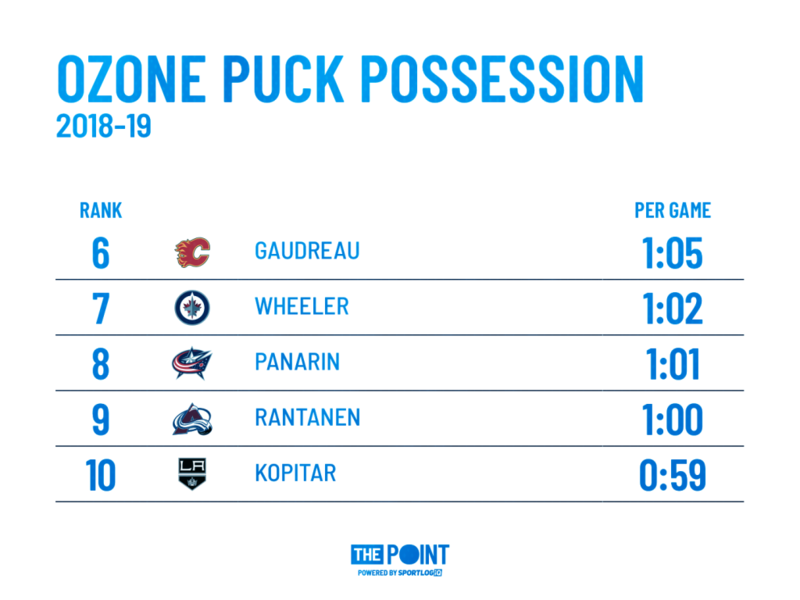 Overshadowed by linemate Nathan MacKinnon’s monster year last season, Rantanen somewhat quietly finished 16th in the league in scoring, averaging over a point per game. 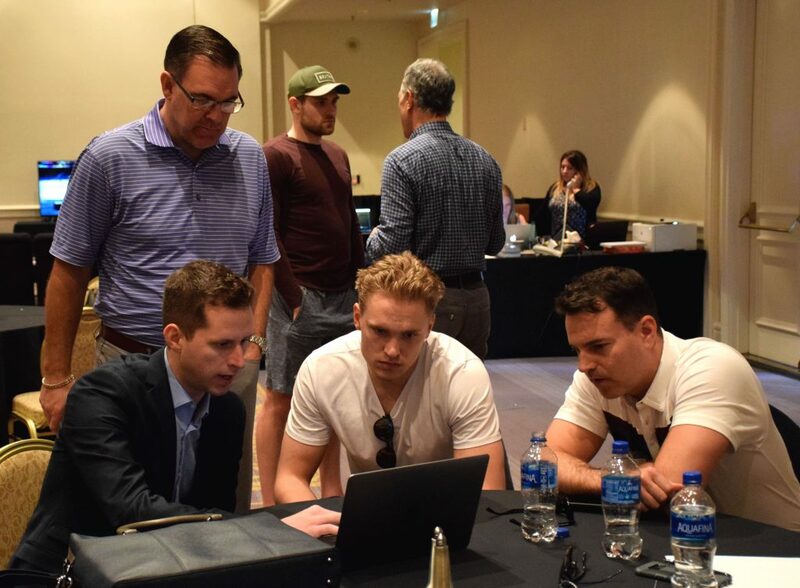 I sat down with Rantanen at All-Star weekend in San Jose and talked to him about his greatest strengths, how he improved his game in the off-season and one specific play against the New York Rangers that highlights what makes him such an elite talent. Kelly: Two things stand out to me when I watch your video and analyze your numbers. You’re really good at beating guys one-on-one and you’re really good at protecting the puck. Even better than last year. How do you continue to improve in those areas? Rantanen: A big difference from last year to this year is I’m more patient with the puck. I don’t have to shoot if a lane’s not there right away because usually when you fake a shot, guys are going down and it’s easier to go around them so I try to have more patience to try those plays. Kelly: There’s one play in particular that I want to show you. Against the Rangers, you skated the puck into the offensive zone and are by yourself – one on five. You were able to shake a couple guys off and make a backhand pass to Nathan MacKinnon to generate a scoring chance. I’m sure most guys would have dumped it in once you were at the hashmarks by yourself. Take me through that sequence. Rantanen: Ya, I remember we were changing. I was fresh here. I just knew that fresh guys were coming, Landy and Nate were coming, so I tried to hold onto the puck and probably got a little bit lucky, too. I’m not a big dump it in guy so I try to hold onto the puck as much as I can. Kelly: That’s definitely reflected in the amount of time you have the puck in the offensive zone. You’re top-10 in the league this year. Kelly: A fellow All-Star, John Tavares said about you recently that your hockey sense and playmaking ability are what stands out to him the most. Hearing that from another star player must feel good? Rantanen: It’s pretty cool when you get such a positive quote from another All-Star. It makes you feel pretty good, obviously. I’m not the flashiest player but probably my hockey sense and vision is the best attribute I have and like I said, this year my patience with the puck. Kelly: Puck protection is a big part of your game. Your ability to fend guys off. What do you do to work on that aspect of your game? 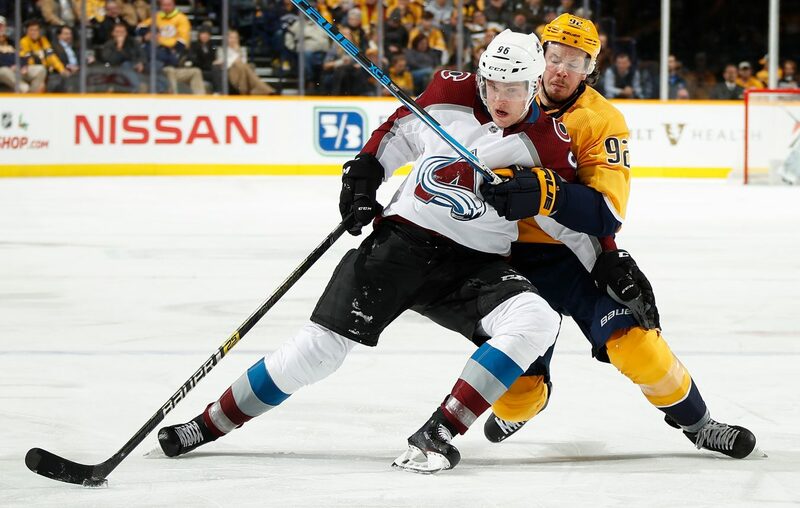 Rantanen: Last summer, one of the biggest things for me was working on my balance on my skates. I went on the ice a little bit earlier than I usually do, without the pucks working on my edges so I think that’s helped me a lot to push off the guys and when they bump me, to not go down. Kelly: You’re 3rd in the league in assists and part of that comes from the amount of passes you complete into contested scoring areas. Is that something you think about when you have the puck in the offensive zone – how to find ways to get it to the middle? Rantanen: Ya, we always try to have one guy in the slot so I try to make plays there. You want to pass to guys who are in the scoring area. Kelly: I’ve got some information from a data company, Sportlogiq, that shows where you shoot from and where you’re successful from on the ice. Most of your offence comes from the right side and in-tight which I’m sure doesn’t surprise you but you’ve managed to score more than most people from that right wall area. 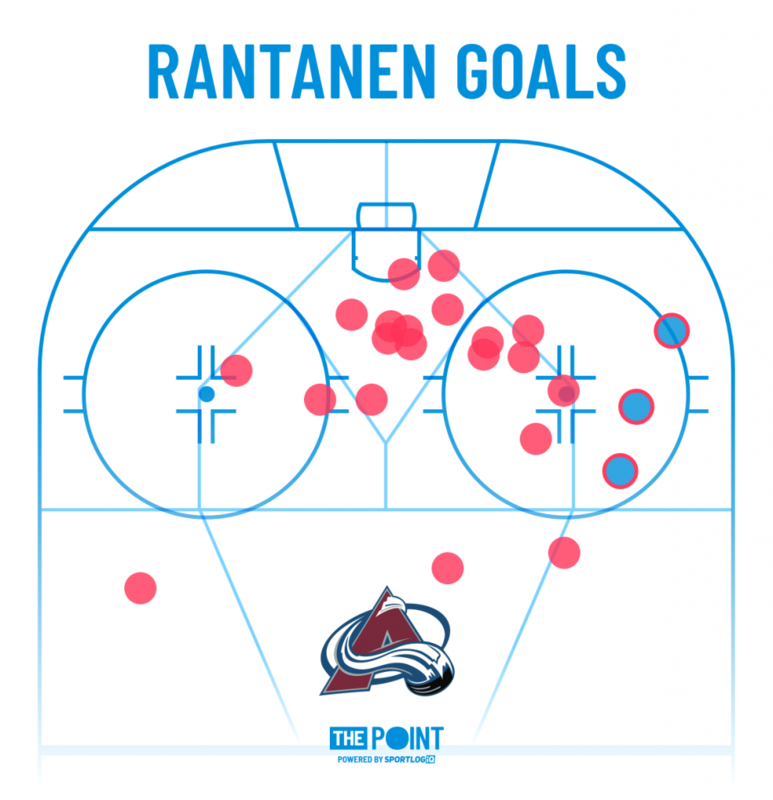 Rantanen: How many do I have from there? Rantanen: Ya. Mostly in-front of the net and on the right side. That’s where I am on the powerplay and on 5-on-5, too. Entries and everything, it’s mostly on the right side. That’s really cool. Kelly: Thanks for taking the time to chat.